Identity theft isn’t going away. And, as technology advances, so do the schemes used by fraudsters. To better secure your financial information and passwords, here are a few precautions that can help. Use a different password for each of your financial institutions. This limits the amount of damage that can be done. Once fraudsters have one of your passwords, they can try it against all of your accounts to gain access. Pick a strong password. Don’t use common words, personal information or significant dates in your life. Create a password that is at least eight characters long and is a mix of capital and lowercase letters, numbers and symbols, so it can’t be guessed easily. Using abbreviated, nonsense sentences and phrases are easy to remember and can be harder to crack. Change your financial password. 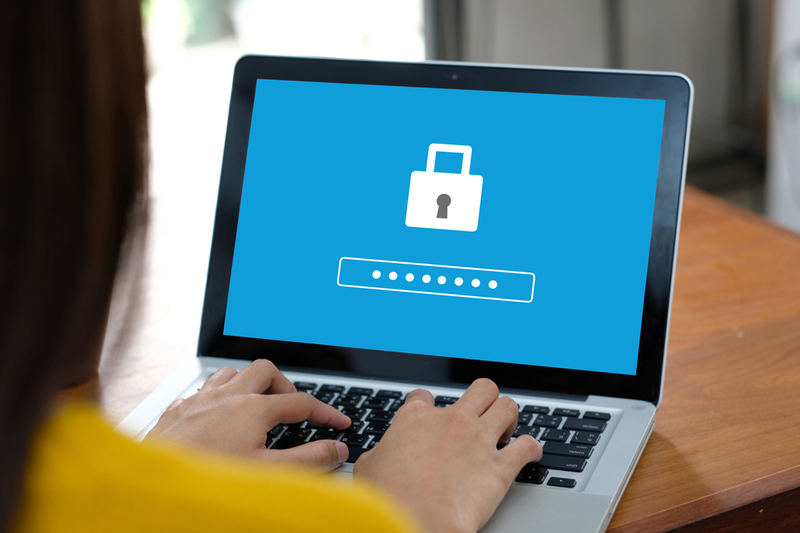 If the password to your financial account hasn’t been changed in a while, now is a good time to make sure it meets security recommendations for length and complexity and isn’t used on any other account. Secure your passwords. If you need help remembering your passwords, keep them in a locked file or drawer for protection. Avoid entering your password on a public computer or over an unsecured Wi-Fi connection. Hackers can easily access your passwords and data in these types of unsecured environments. Don’t share your password. You shouldn’t share your password with anyone, even friends. And, you should avoid typing in your password within plain sight of other people. TFCU diligently monitors our accounts and systems around the clock. We also have additional security measures in place to verify your identity online if you or someone trying to pose as you conducts transactions outside your normal activity. If you have any questions or concerns, please call our Member Service Center at (405) 732-0324, option 6, or 1-800-456-4828, option 6.